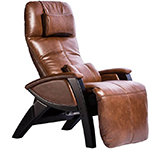 Svago Newton SV-630 Ultimate Leather Zero Gravity Recliners are the most advanced in the business. 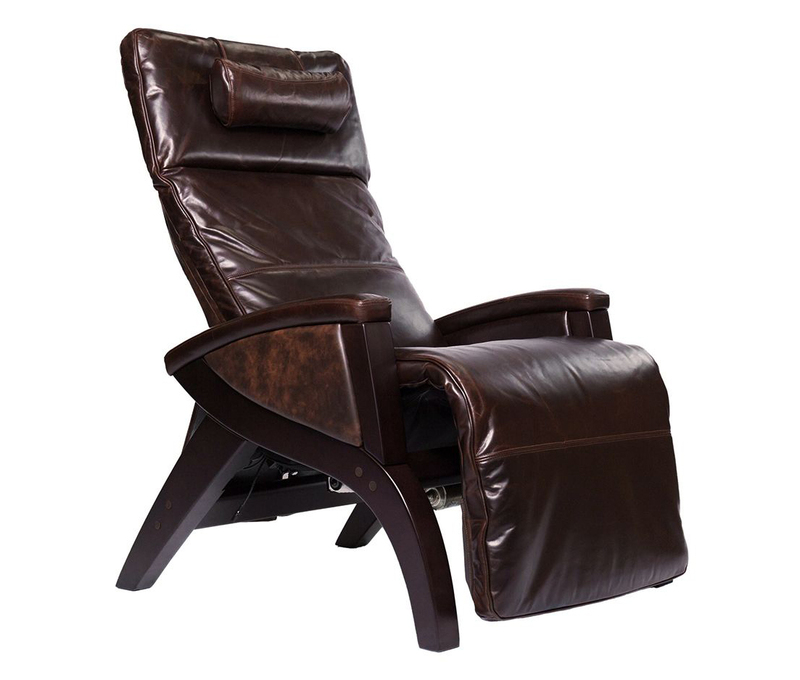 Crafted from the finest and most durable materials, these chairs will stand the test of time. 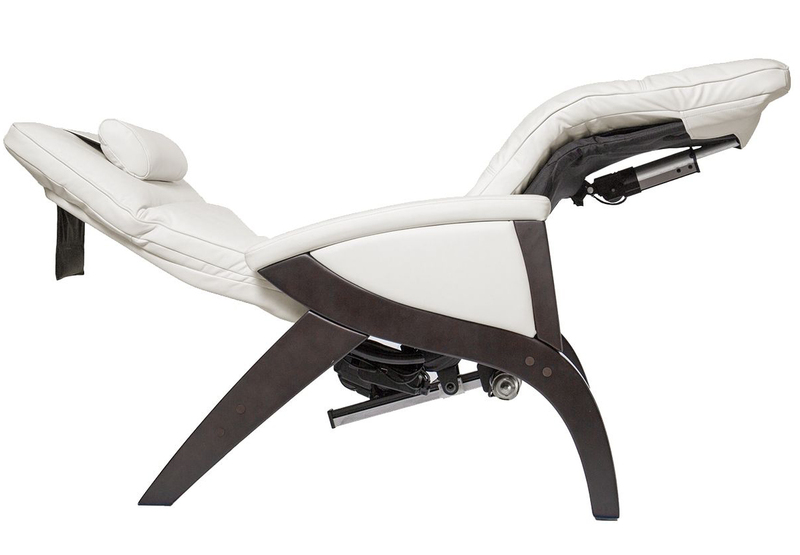 The zero gravity highlight feature of the Svago loungers will rejuvenate your back and transform your life. - Independently adjustable headrest - you can control the headrest position (forward or back) with the hand held remote. 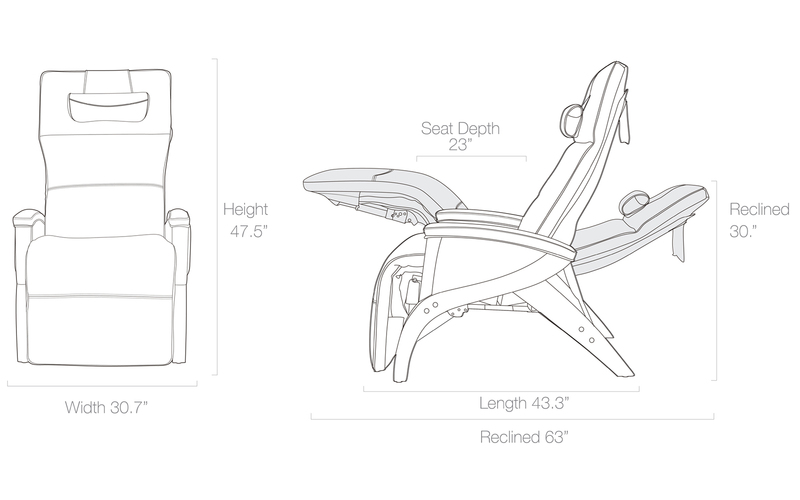 - Memory Foam - Svago memory foam provides high density plush seating and ideal support that contours to the body, ensuring that every inch of your back releases tension. In addition, memory foam eliminates pressure points, easing pressure behind knees, thighs, back, shoulders. 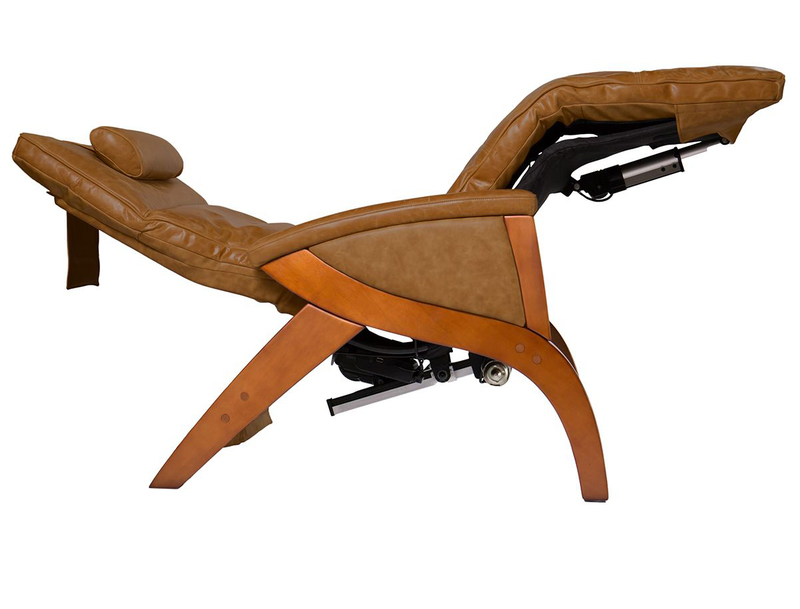 - Air Cell Massage - The Svago Newton is equipped with five air chambers that put aching muscles at ease. 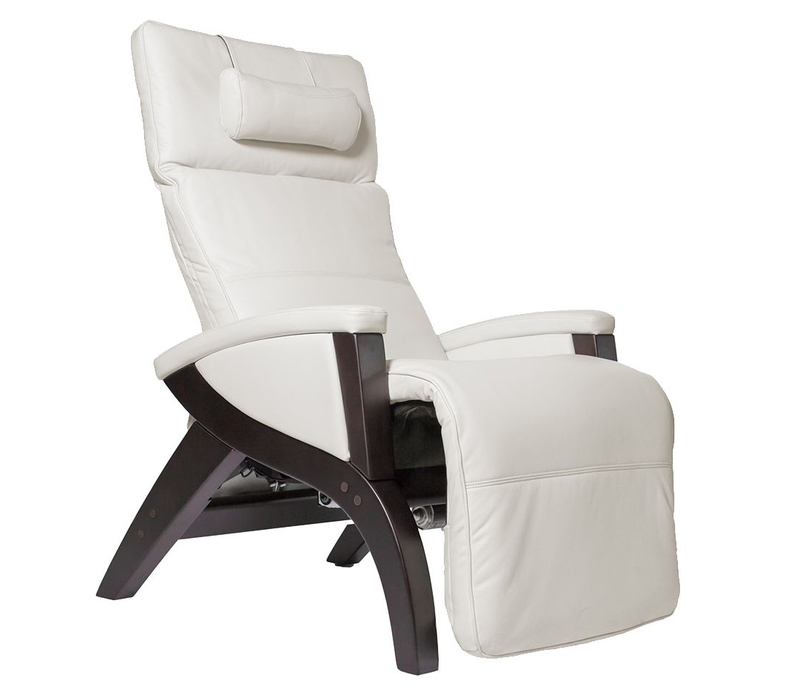 These air cells inflate and deflate to displace your body's pressure by distributing pressure across the entire seating surface, eliminating harmful pressure points. 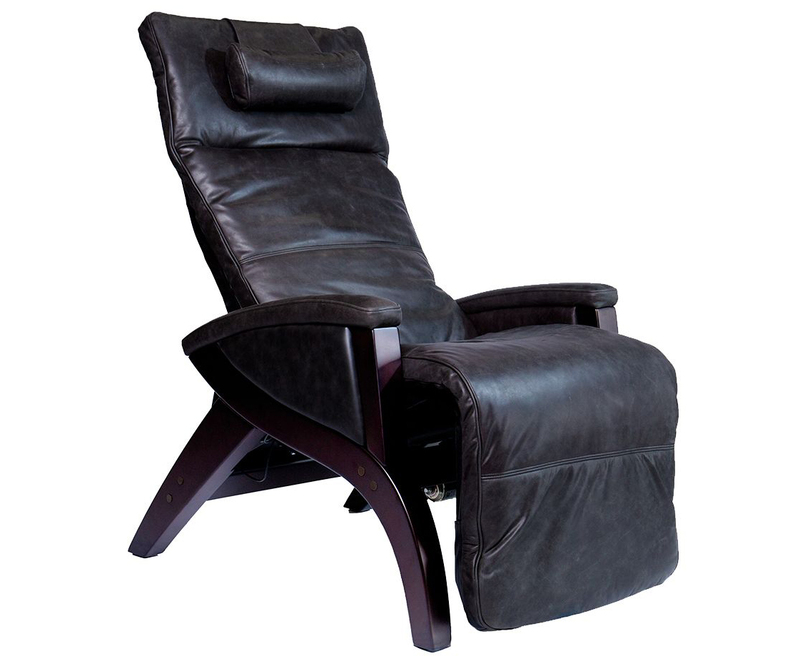 - Premium Leather - Leather is a durable material that is crafted from a process of tanning animal rawhides. Natural leather is superior to synthetic materials in that it is flexible, soft, has unique natural characteristics, and becomes more attractive over time. Top grain leather comes from the uppermost layer of the hide. 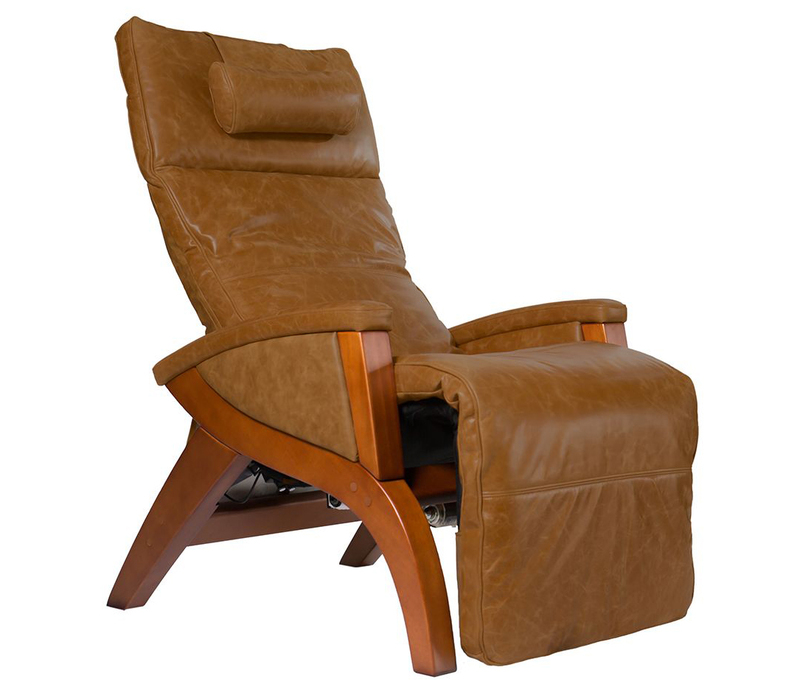 Top grain leather has the outermost layer buffed and sanded off to remove any imperfections, and to create a consistent texture and color across the piece of leather. 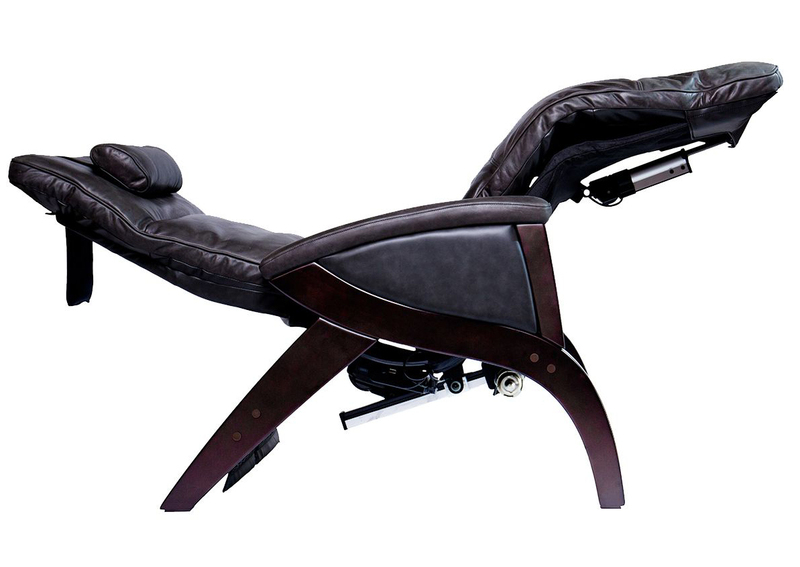 - Handcrafted - Customize your chair by choosing from three beautiful leather color finishes and solid wood bases. 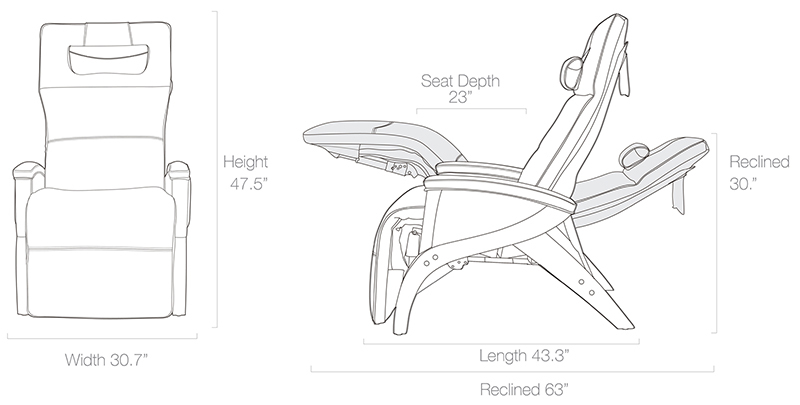 Using durable, quality components, our factory builds each Svago chair with care. Each frame is bolted and each electrical component is installed by hand. After each chair passes inspection it is carefully packed for shipping. 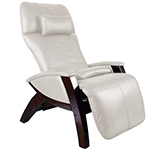 - Air Cell Lumbar Support - The adjustable air cell lumbar system inflates and deflates to customize seating comfort. The combination of memory foam and air cell massage helps with the alignment of your shoulders and hips, and maintains the natural curvature of the lower spine to help you stretch, release tension, and stand taller. 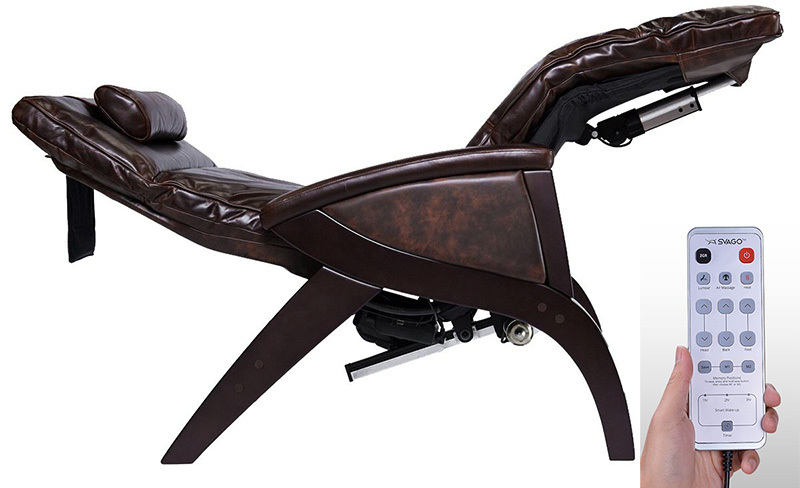 - Smart Buttons - Smart controls are conveniently located inside the arm of the chair. Capacitive buttons simplify and enhance your experience in the Newton. With the tap of a button you can feel weightless in seconds. The Newton also utilizes smart phone technology for a highly responsive and intuitive user experience. - Hand Held Remote Control - The Newton has an easy-to-use hand held remote. 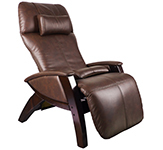 In one touch you can adjust the position of your chair to zero gravity, turn on seat heating, start an air compression massage program, or save custom massages. 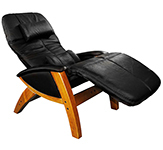 - 2 Memory Positions and 2 Massage Programs. - One Touch Zero gravity Position. - Solid Birch Tree Wood Base. - Shipping Box is approximately 45" x 32" x 34" and around 120 lbs. - Net Weight: 110 lbs.